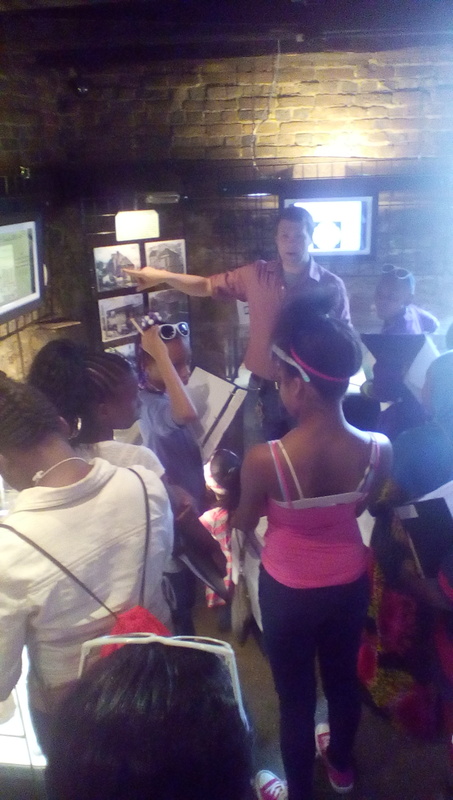 On July 10, students attending the Pittsburgh’s History Detectives program from the Heinz History Center went to the Fort Pitt Museum to discuss the history of Fort Pitt, Point State Park, and the city of Pittsburgh. 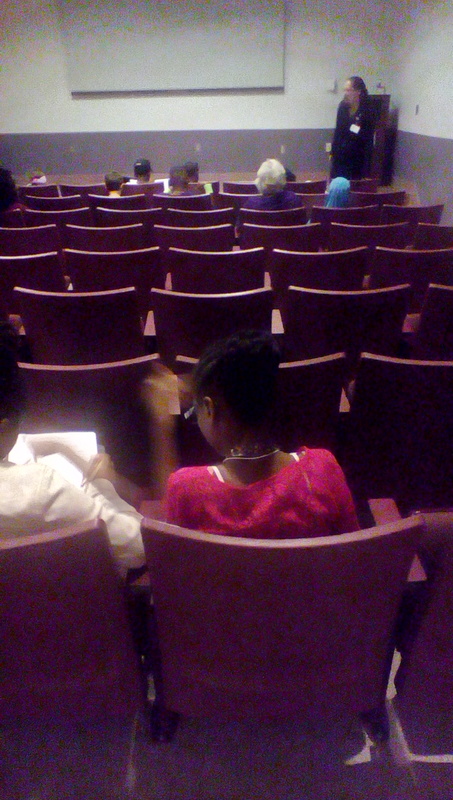 Students discuss the Fort Pitt diorama and what they are looking forward to see in the Fort Pitt Block House. Kathleen McLean explains the specifics of Fort Pitt, including its bastions, or its points, and locations in the fort for weapons. Kathleen McLean displays a diorama about Pittsburgh’s forts and the history of Point State Park. 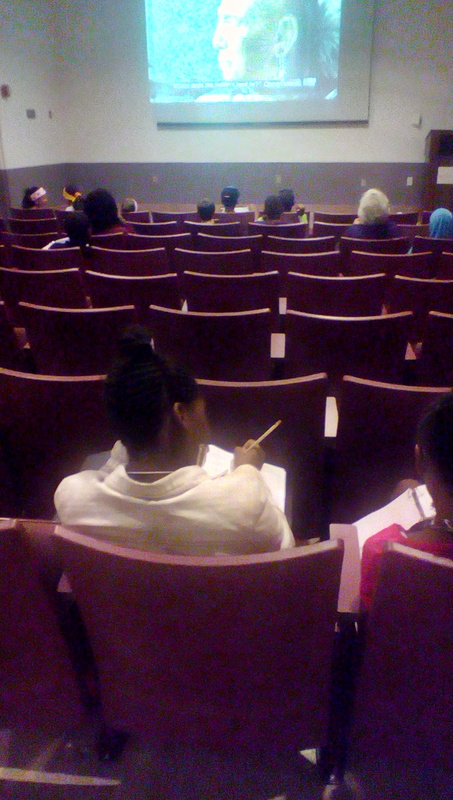 A student writes in her binder during a video about the history of Pittsburgh. 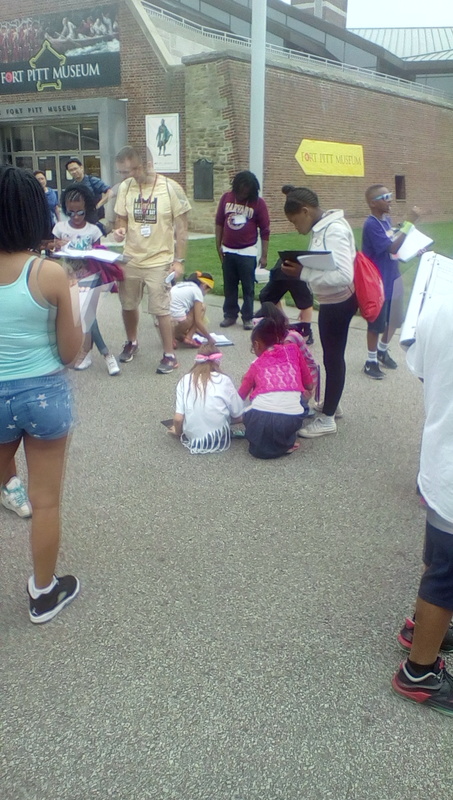 Students in the Pittsburgh’s History Detectives converse about if Pittsburgh was British, French, or Native American land before the French and Indian War. James, an employee at the Fort Pitt Block House, points to the firing step that soldiers used when Fort Pitt was operational. 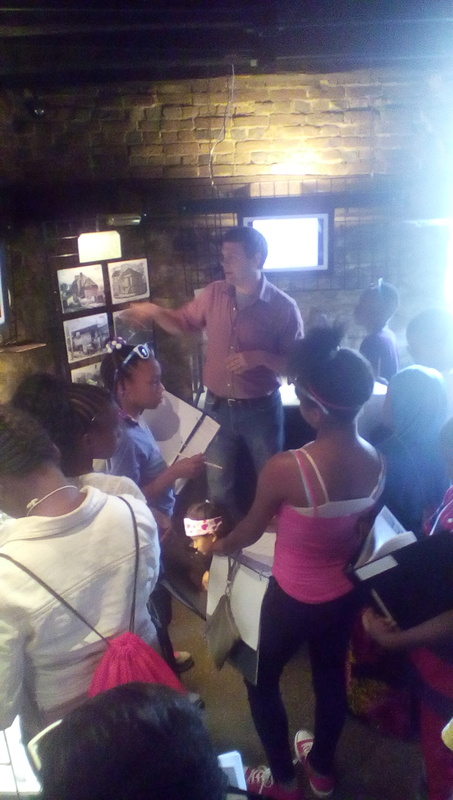 James points to the steps in the back of the Fort Pitt Block House and explains why the stairs and the second floor was put in. 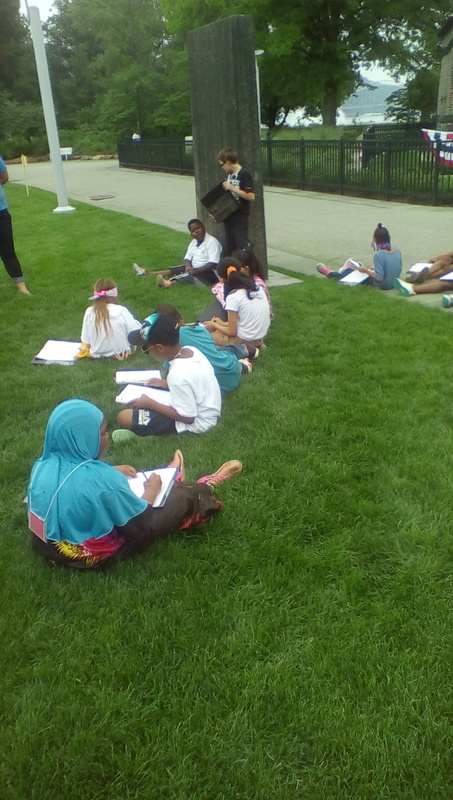 Students take notes on the history of Point State Park while enjoying the nature outside. 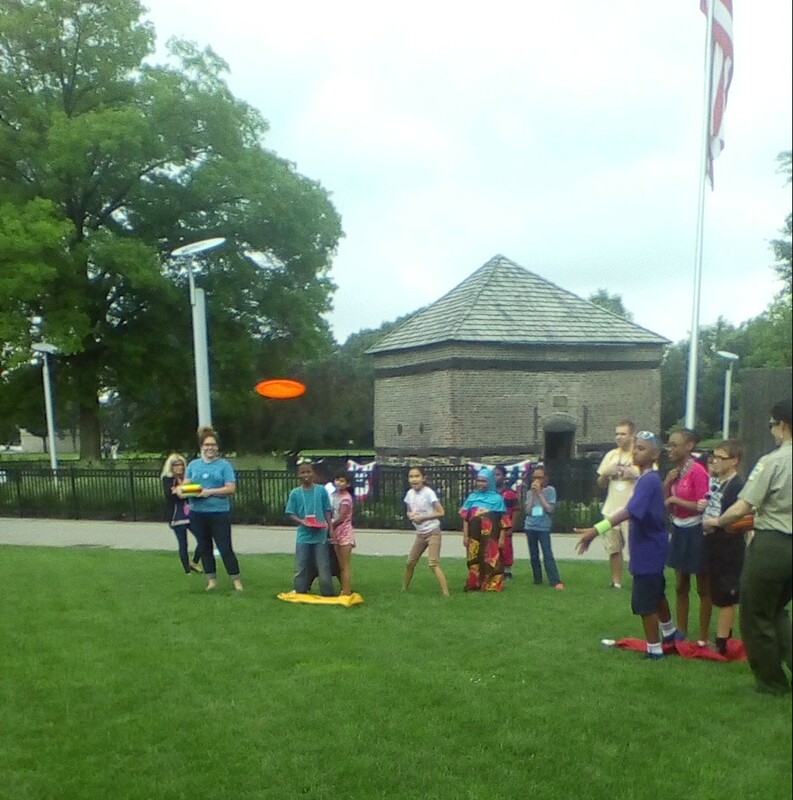 A student in the program scores in a elimination Frisbee golf game to knock his opponent out of the game. 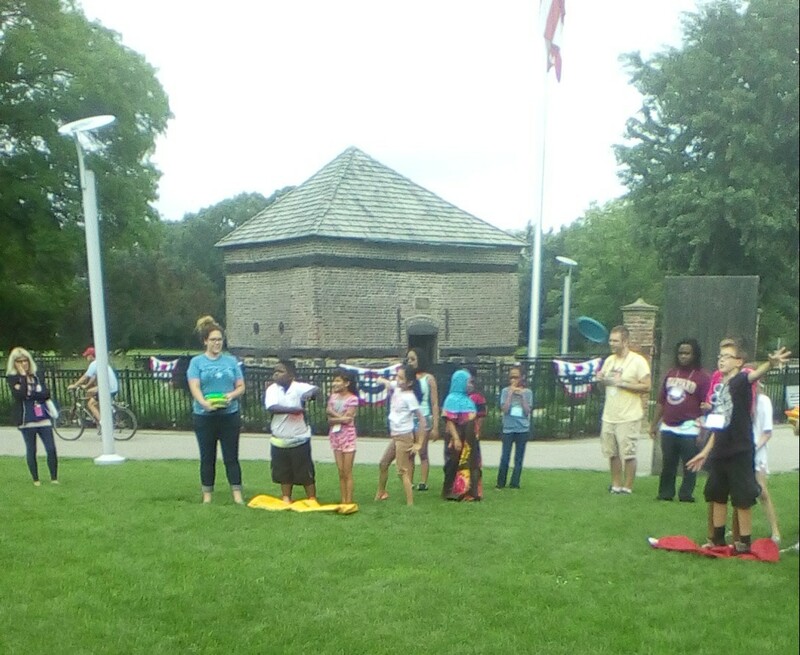 Students in the program end the day with a challenging game of Frisbee golf. 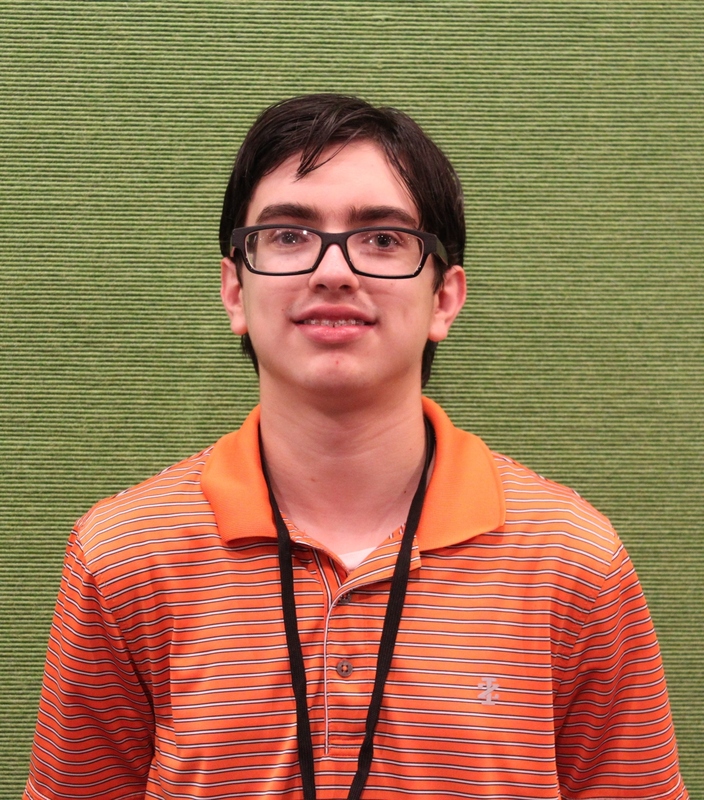 Russell Finelsen is a rising sophomore at Bethel Park High School. He is the editor-in-chief on his school’s newspaper, Hawk Eye, where he has written over 150 articles and is a member of the Quill and Scroll Society for Student Journalists. He enjoys travelling and reading.